"A life isn't significant except for its impact on other lives." To utilize sport as a catalyst to experience the world and to inspire personal and professional growth. 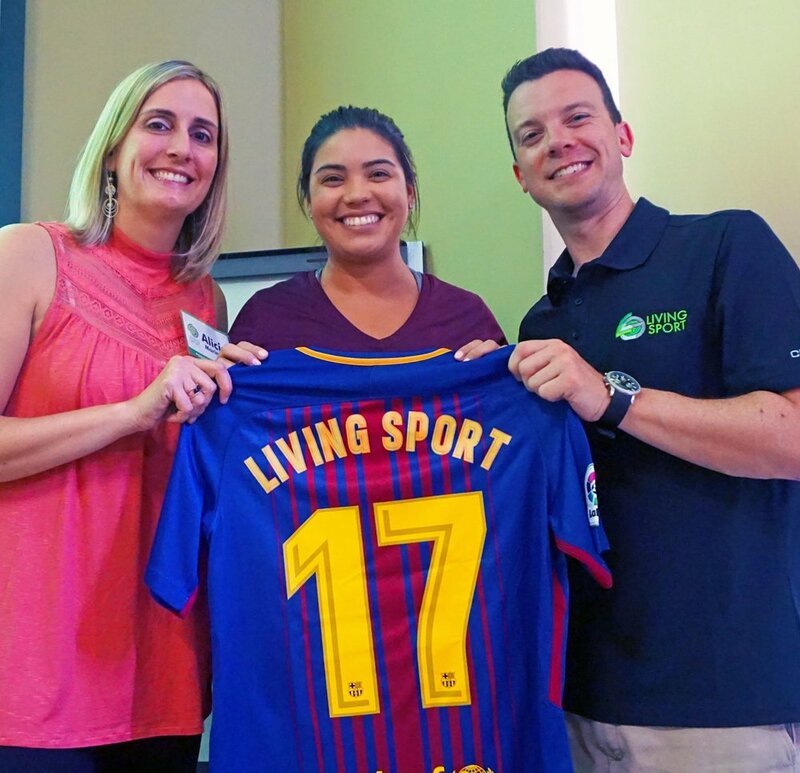 At Living Sport, we do just that... we live sport. We have been inspired by sport in different ways, shapes, and forms. Inspired by it so greatly that we have all decided to make sport a huge part of our lives and have chosen sport business as our career. The hard truth though, is that sport is admired by billions around the world, making it a highly sought-after career path. Because of this, securing a job in the industry is not an easy task. Hundreds of resumes are received for one job posting, and only a handful are selected for initial phone interviews. This puts immense pressure on you and your resume to stand out from what we refer to as "the sea of resumes". Living Sport wants to help you stand out from the crowd. We want hiring managers to take one look at your resume and be so intrigued that they can't wait to speak to you. This is exactly why we have created our International Sport Business (ISB) Program. 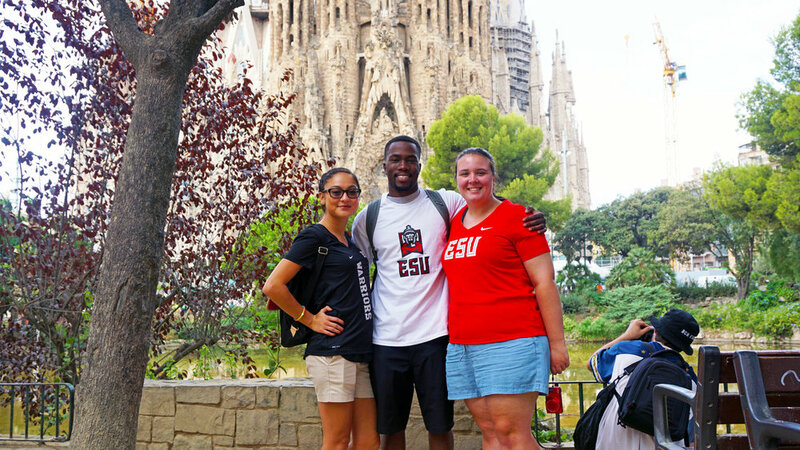 An edutainment experience and sport study abroad program like no other. 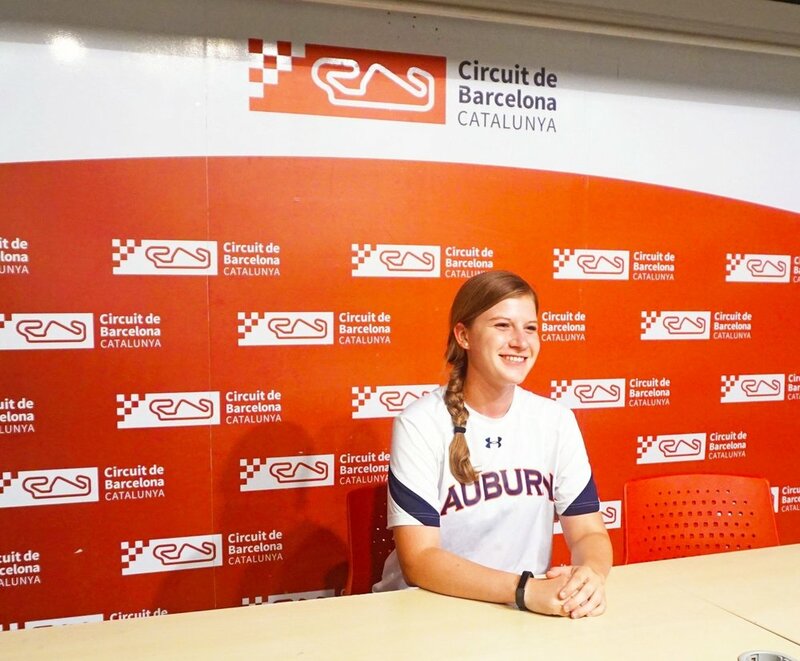 A short-term (7-10 day) trip that provides participants with the chance to secure work experience at an international sporting event, study the host country's sports facilities and teams, and learn about international culture. We believe the experience received from the ISB Program will help you become a well-rounded individual and will greatly assist in advancing your career. In our scheduled skills workshops, we will even guide you on how to most effectively list this experience on your resume and to use it to your advantage for years to come. The experience is tailored most toward those who would like to work in sport. Sport though, is a business, and if you want to learn about international business and love sports as well, it is a perfect experience for you. We love sports and so do you. Let’s team up and help you accomplish your dreams.